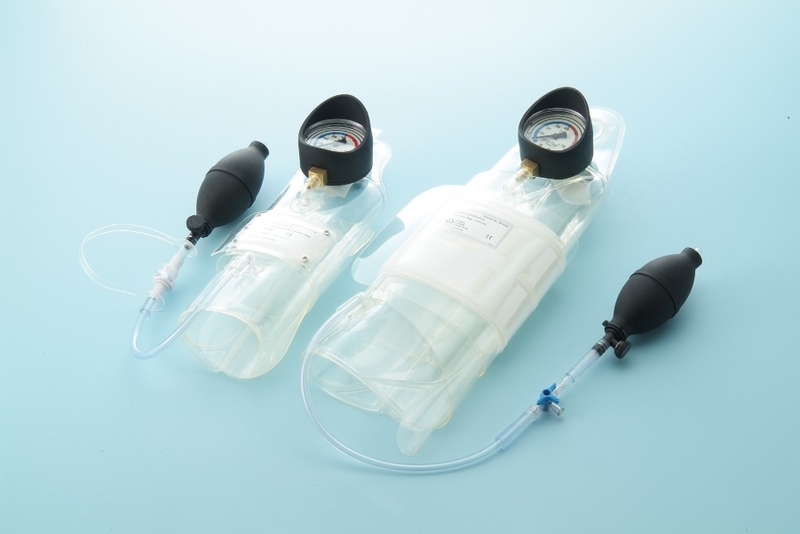 Reusable Pressure Infusion Bag is designed for speeding infusion of blood, blood plasma, and other liquids. It is a cost-effective design can be thoroughly cleaned instead of discarded. Quick connect fitting provides an audible “click” for assurance of leak-free connection and allows tubing rotation to prevent accidental disconnections or kinked tubing. 500 ml and 1000 ml in size.